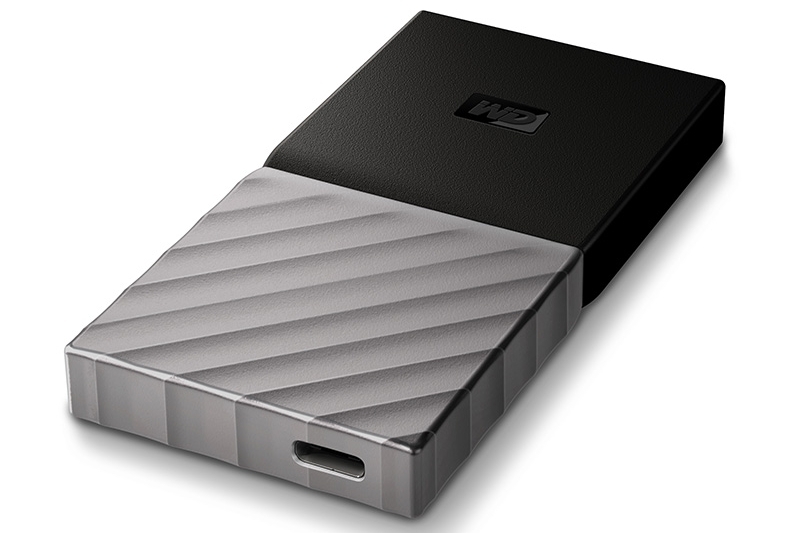 Western Digital (WD) recently announced its My Passport SSD. As the name suggests, it’s an external SSD that you’d use like you would a portable hard drive. Being an SSD, the My Passport SSD features speeds of up to 515MB/s, it’s the fastest of the My Passport line of storage options, and allows computers to make use of the speed via USB Type-C and USB 3.1 interfaces. Once data goes in, it remains safe as well, with 256-bit hardware encryption and password protection, and 1,500G of force resistance. The WD My Passport SSD comes in three capacities: 256GB, 512GB and 1TB, with the corresponding prices of RM579, RM1,039 and RM2,099, respectively. They’re set to be available starting July 7, but the company’s online retail partner Lazada currently has an exclusive launch promo that goes on until July 6.